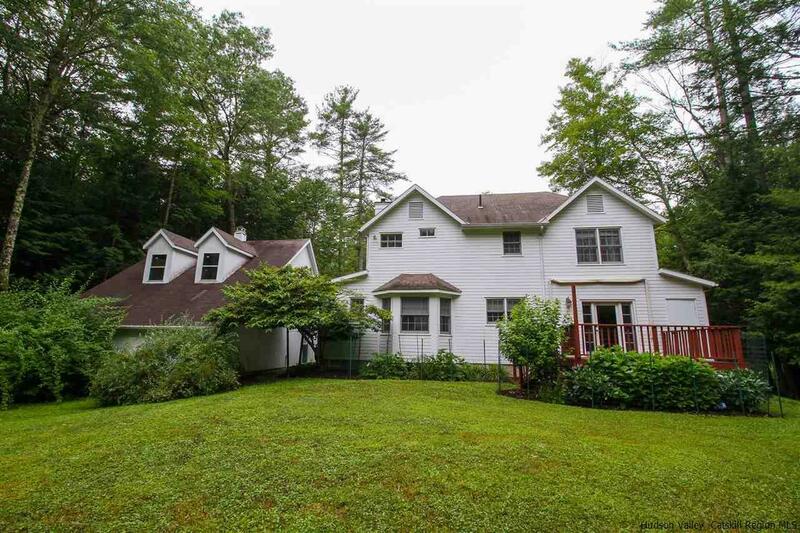 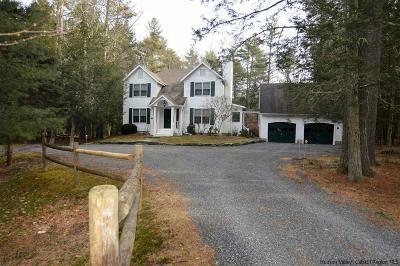 Classic Farmhouse style Woodstock home tucked into the woods surrounded by pines, hemlocks and clear, meandering streams. 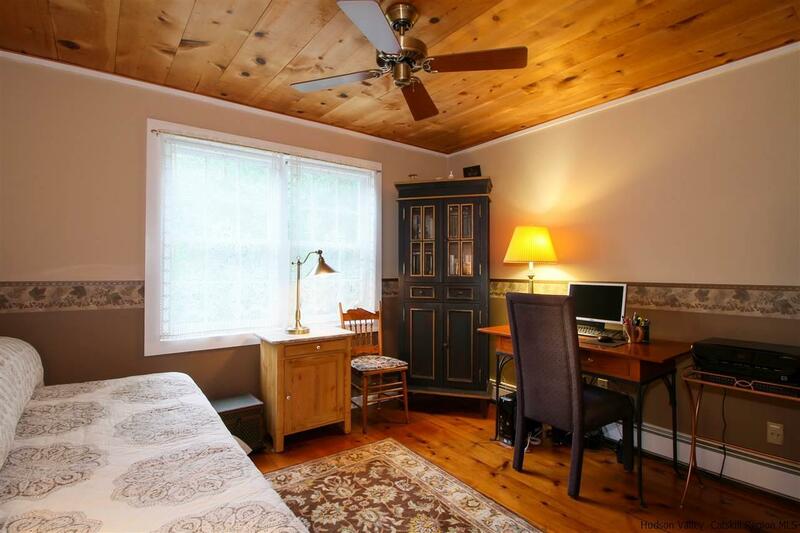 Charming three bedroom, 2.5 bath embellished with French sophistication offering 1800 SF with polished wideboard floors, pine ceilings and wood burning fireplace. 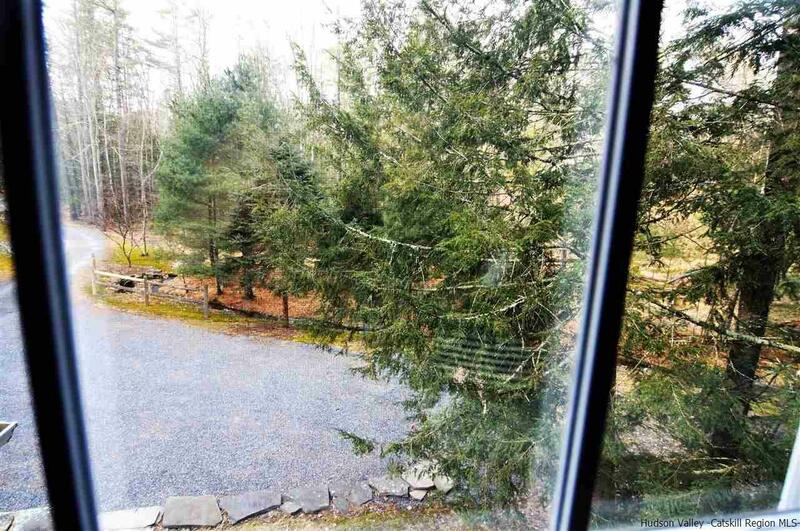 Included is a two story garage constructed in 1997 offering additional SF for the kayaks, bikes, snowshoes or any creative endeavor! 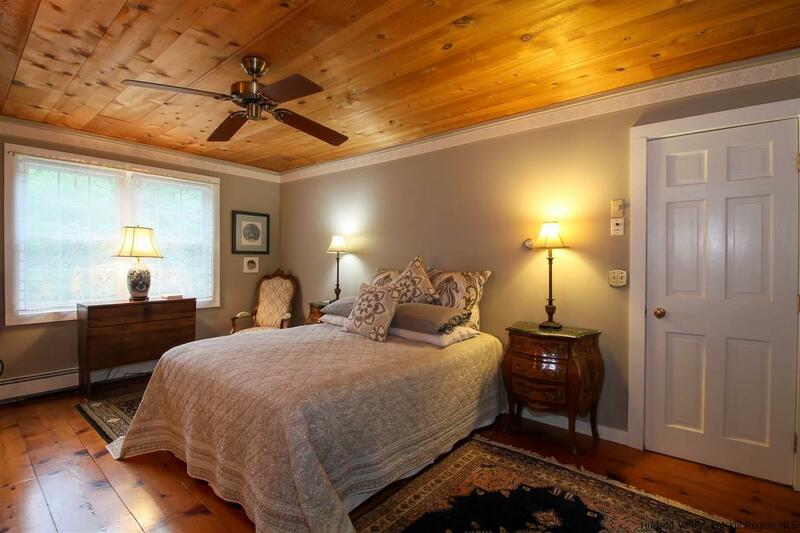 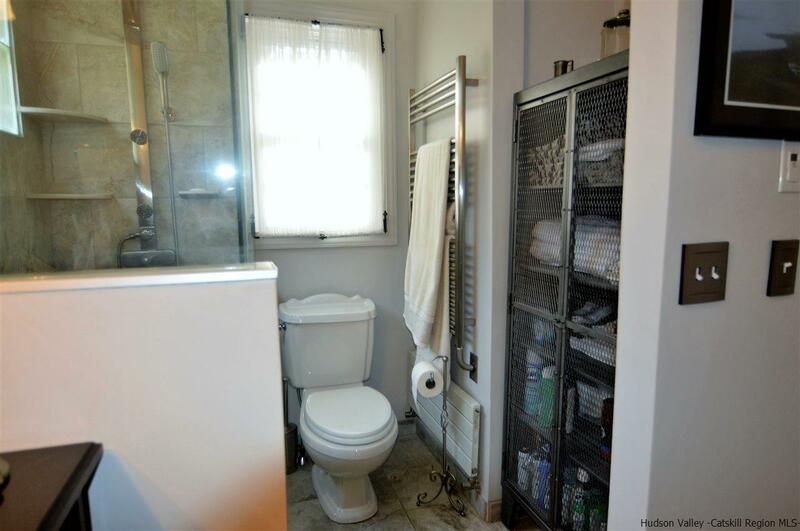 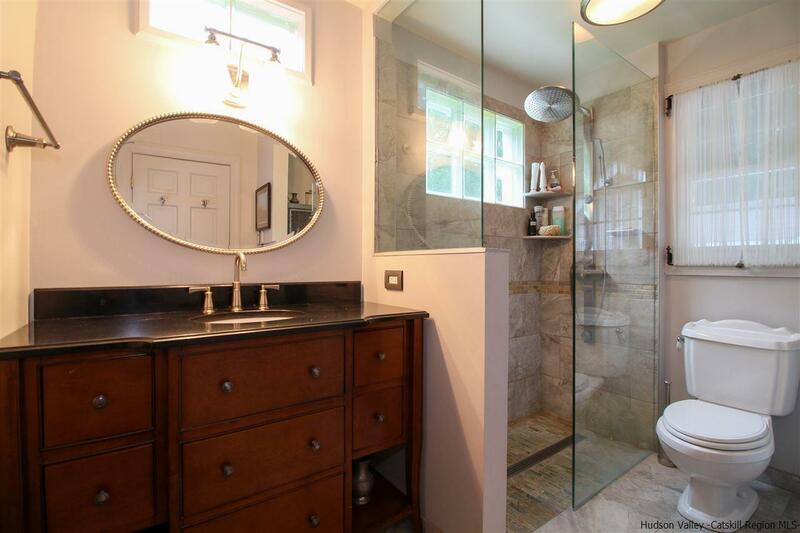 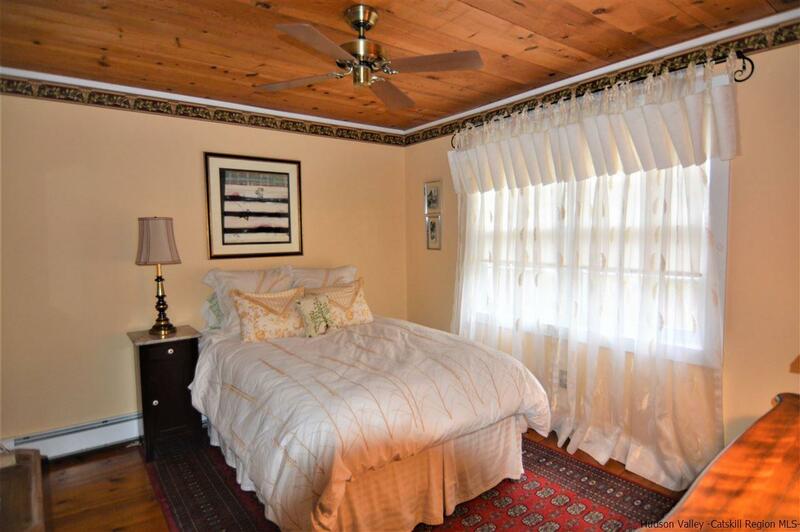 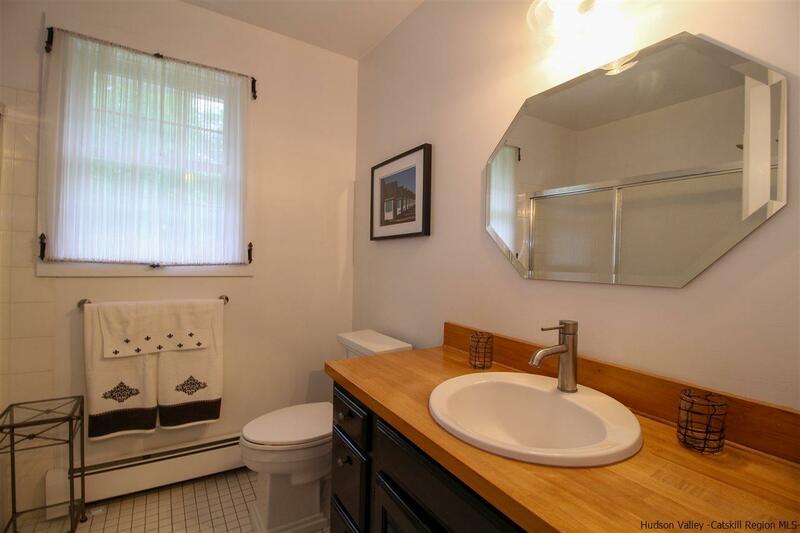 Beautifully maintained by its owners, the master bath was fully renovated in 2016 with radiant heat, wall towel heater, and glass jetted shower. 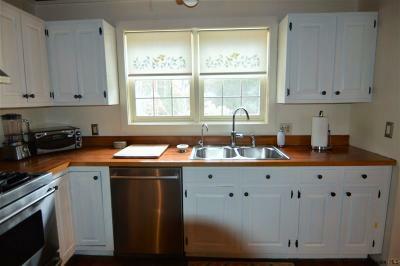 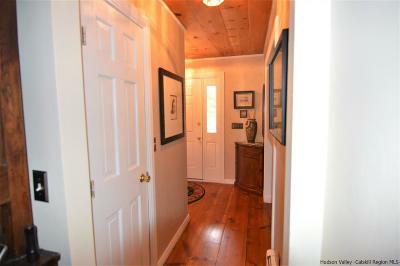 See to appreciate many upgrades to the guest bathroom, kitchen, exterior doors and refurbished mudroom. 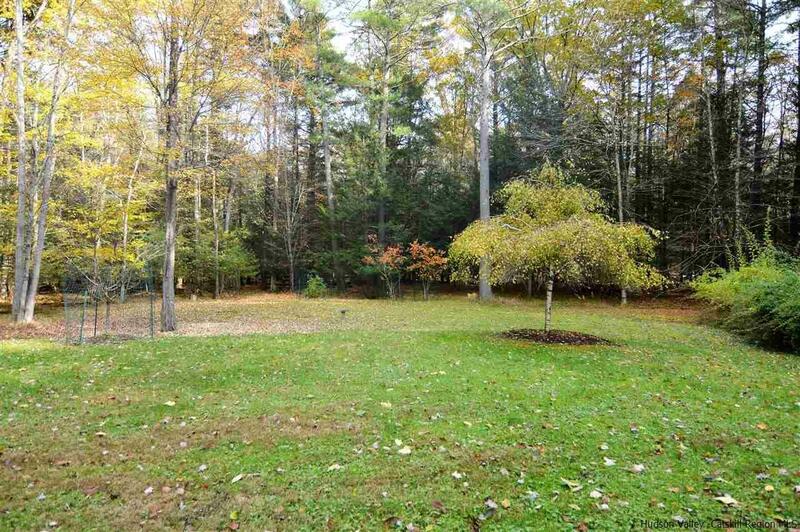 Enjoy the lovely, landscaped rear yard which stretches out into your own walkable wooded parcel or savor the fresh air and wildlife from the deck complete with overhead awning. 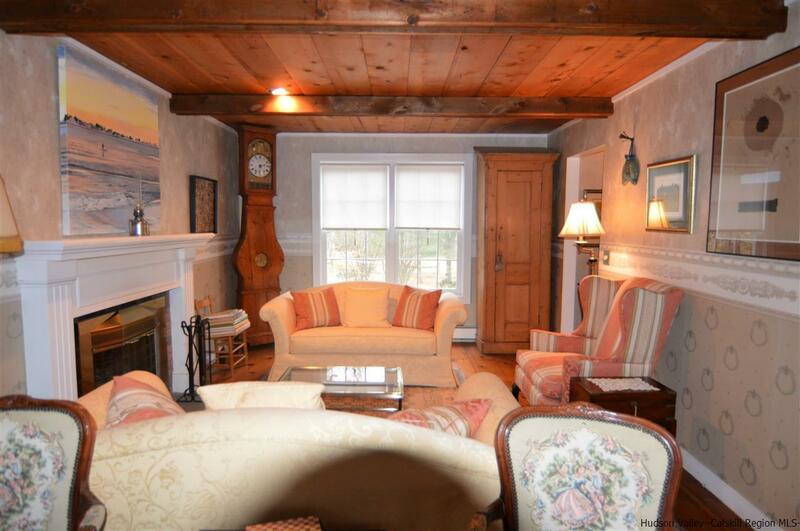 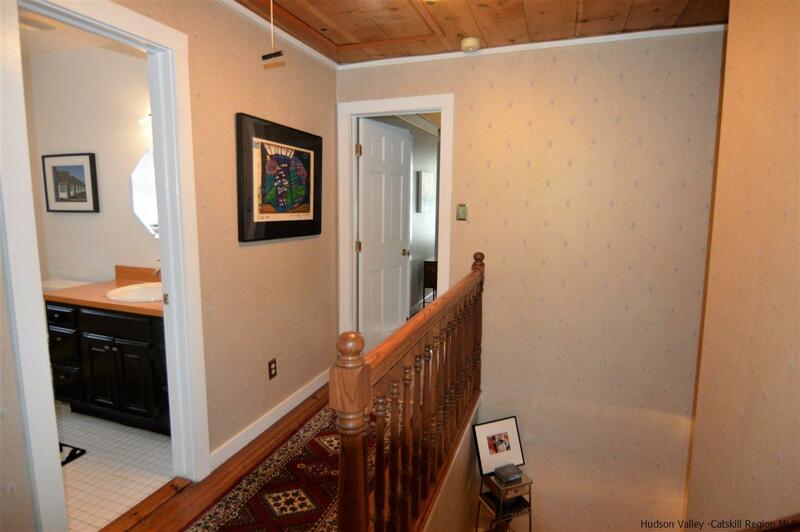 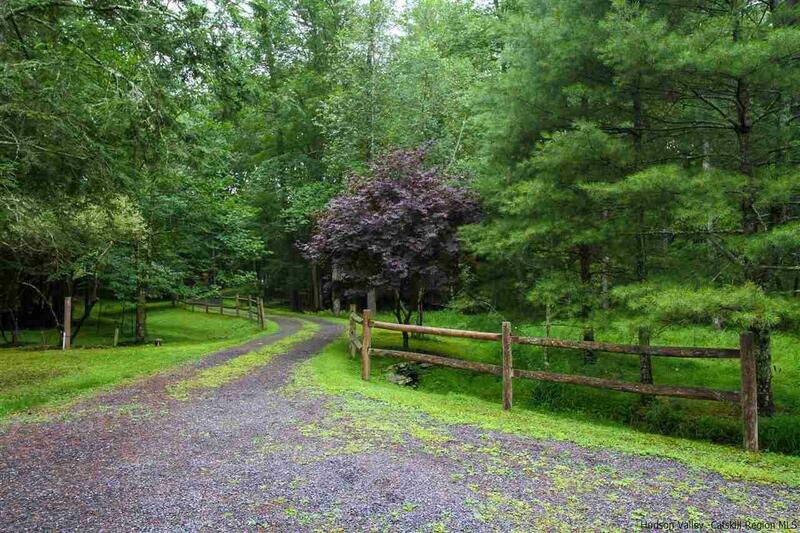 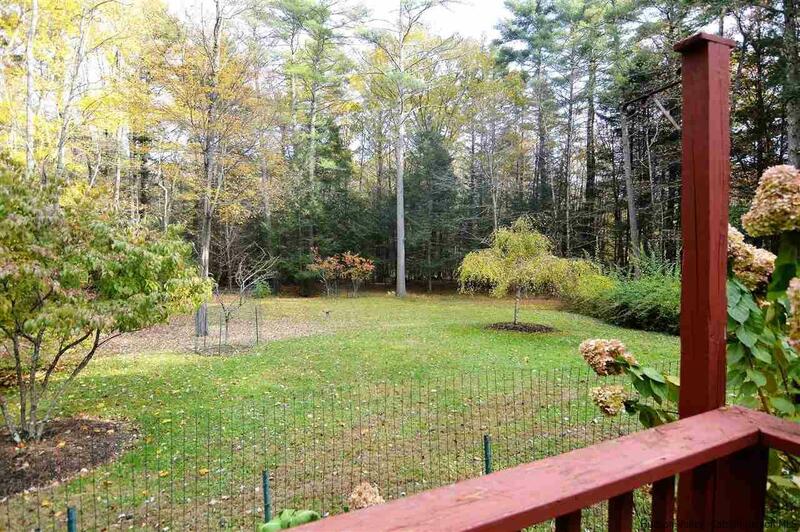 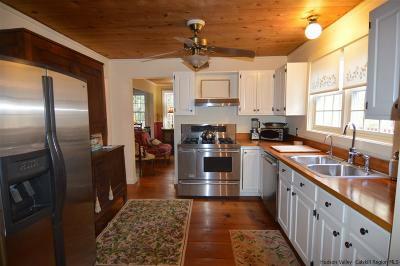 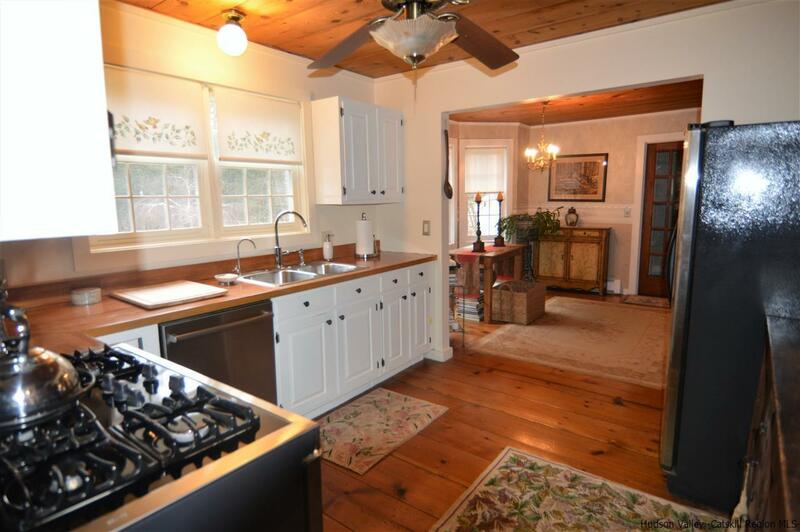 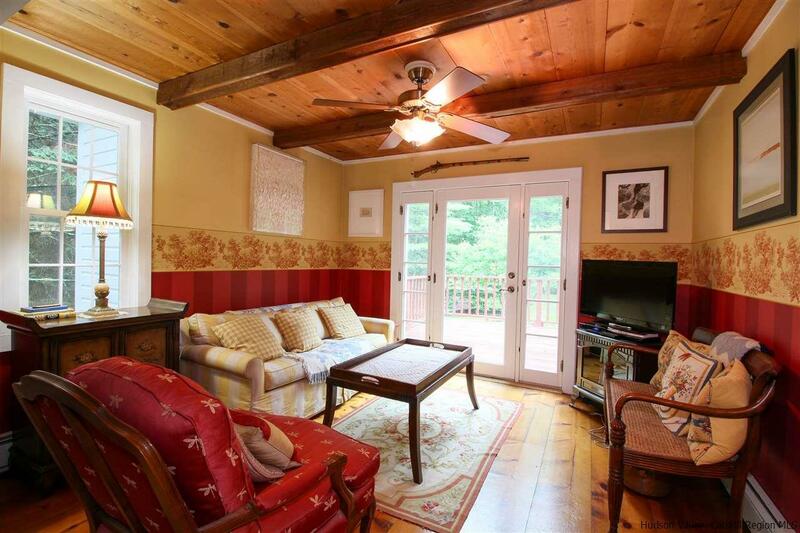 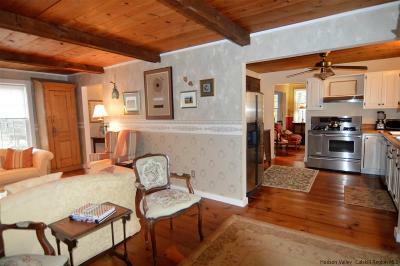 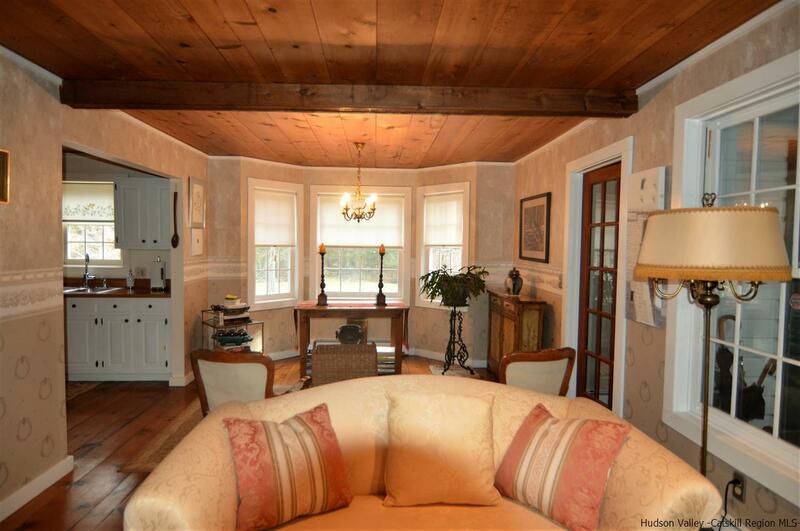 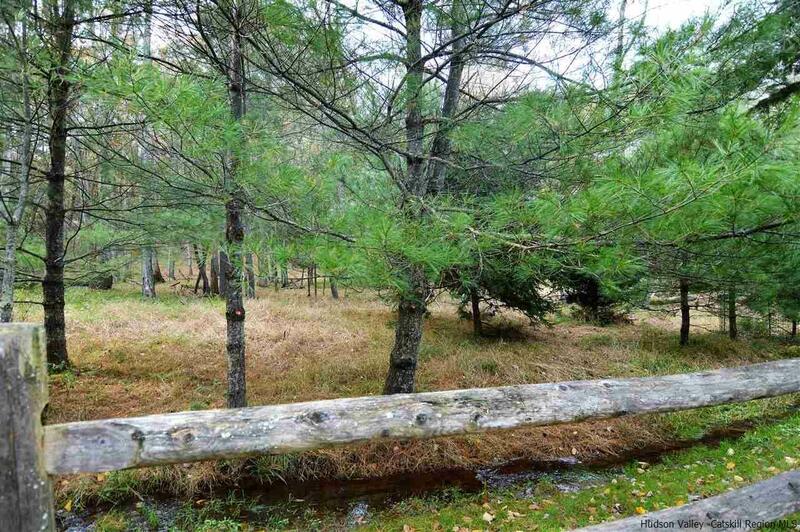 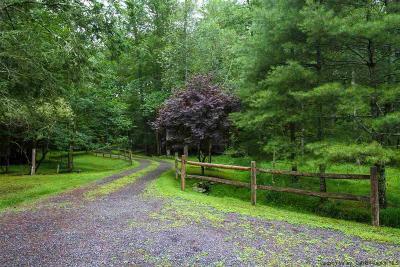 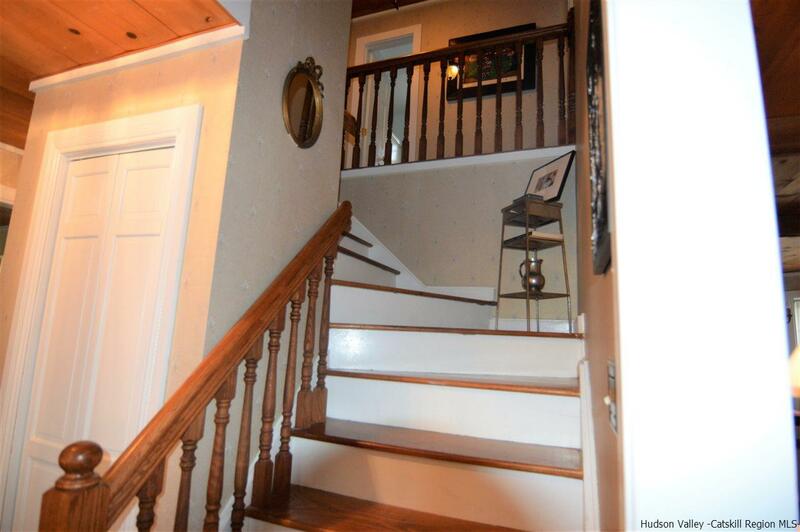 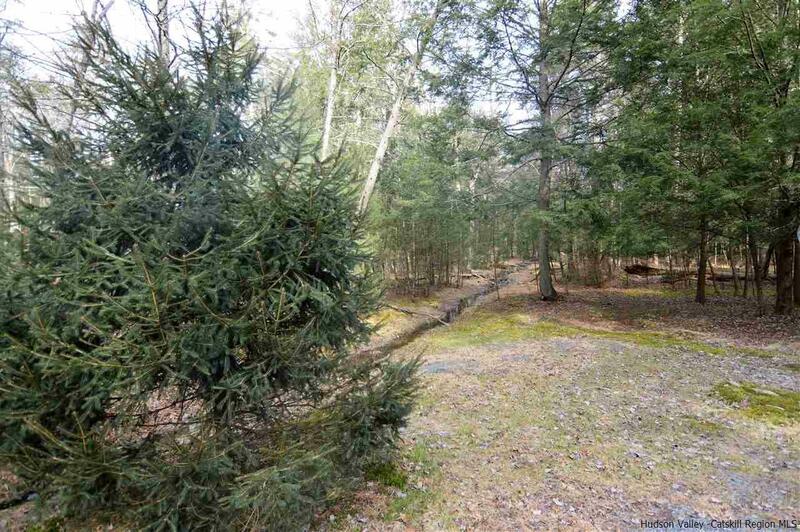 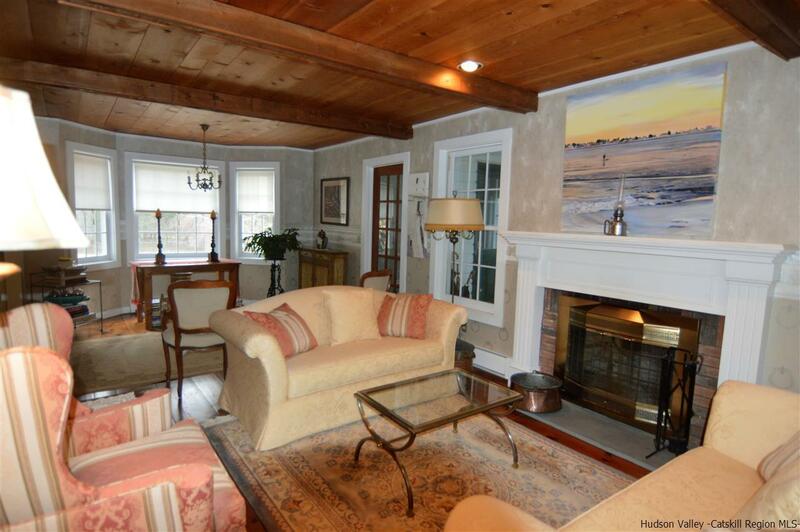 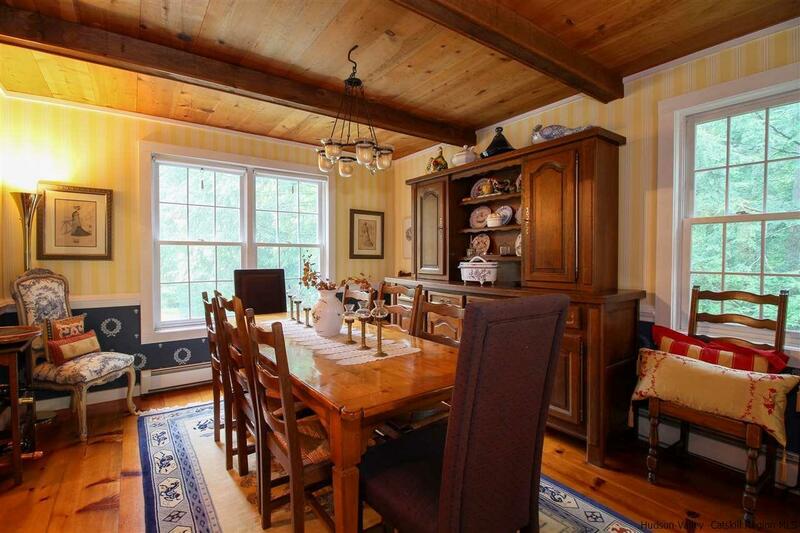 Welcome to life in the rural countryside less than 10 minutes from the heart of Woodstock!